Charter school authorizers are responsible for protecting student and public interests. This responsibility requires authorizers to hold schools accountable for fulfilling fundamental public education obligations to all students, including providing equal access and appropriate services to students whose native language is not English. English Language Learners (ELLs) have rights that are protected by federal and state laws. Authorizers are responsible for ensuring that charter schools uphold these rights. Authorizers are challenged to hold each alternative charter school accountable for its performance. 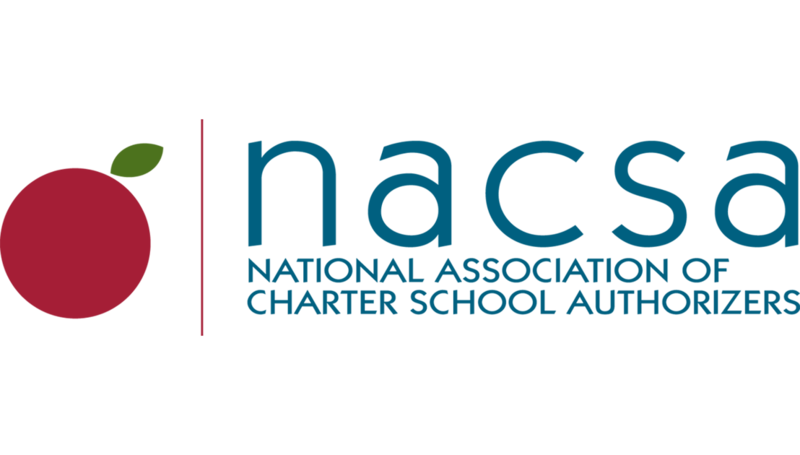 NACSA convened a working group of authorizers, operators, and researchers to define the parameters of good practice when it comes to evaluating alternative charter schools. The group’s findings are presented in this new report from NACSA.